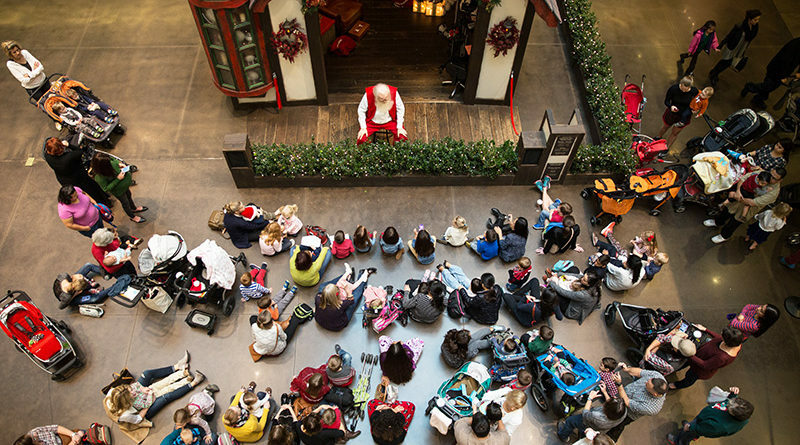 The Dallas mall will be a hubbub of activities, including the Salvation Army Angel Tree, The Trains at NorthPark, Build-A-Dog-House from the SPCA, pet adoptions, stories, visits, and photos with Santa Claus, a puppet theater featuring Santa’s toys and Scrooge, and a gingerbread building center. Visit northparkcenter.com and thetrainsatnorthpark.com for more details. 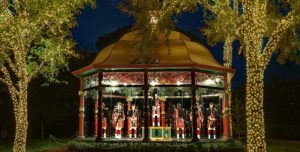 Stroll through the garden and see the Victorian-style gazebos come to life, featuring each scene from the traditional carol, “The 12 Days of Christmas.” Each gazebo features movement to depict the different beloved characters such as the three French hens, 12 drummers drumming, and seven swans a swimming. The arboretum will have extended hours Wednesday through Sunday from 6 to 9 p.m. Visit dallasarboretum.org. The ceremony at the Big Pecan Tree on Armstrong Parkway includes a live reindeer, face painting, carols from the Highland Park High School Lads and Lassies, and Santa Claus’ arrival on a fire engine. The 5,000 red, blue, orange, and green Christmas lights will be on each night through New Year’s Day. 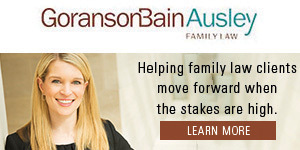 Texas Ballet Theater (texasballettheater.org) has performances scheduled through Dec. 2 at Winspear Opera House in Dallas and from Dec. 7-24 at the Bass Performance Hall in Fort Worth. The Dallas Ballet Company (dallasballetcompany.org) has performances scheduled from Nov. 30-Dec. 9 at the Granville Arts Center in Garland. Dec. 7 – 8, 7:30 p.m. The dancers of Avant Chamber Ballet and the singers of Verdigris Ensemble will bring to life David Lang’s choral setting of the Hans Christian Andersen story. This will be the first time a contemporary choral work will be staged with ballet in Dallas. 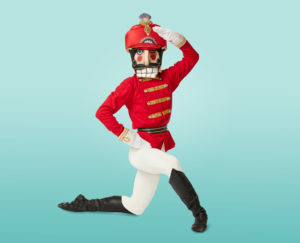 Visit avantchamberballet.org. A two-day festival showcasing some of the top DJ’s and musical acts around the world. This year’s big names include Diplo, Gucci Mane and Rezz. Visit lightsallnight.com. This year’s Cotton Bowl serves as a semifinal game in the College Football Playoff. Fans from all over the nation will converge on Arlington to see which football team will advance to the national championship game. 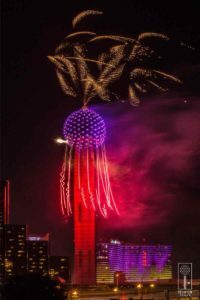 The fireworks spectacular will light up the Dallas sky with more than 4,000 pyrotechnic special effects and the downtown skyline as its backdrop. The best vantage points will be on the west side of the Trinity River, along the levees and Trinity Overlook Park or Trinity Groves. Watch the livestream on the Reunion Tower Facebook page. This is a new, 10-minute show with additional minutes of synchronized LED lighting and pyrotechnic effects.